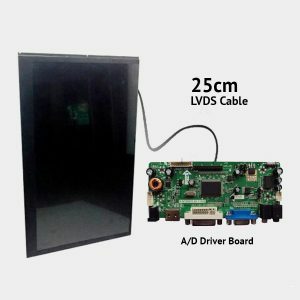 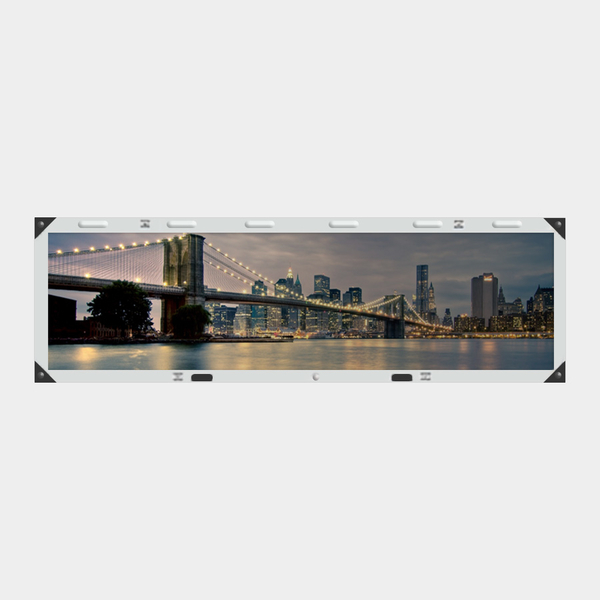 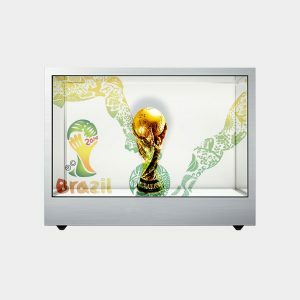 The SBL-P2022V2 is a 20″ ultra widescreen open frame bar LCD monitor designed for gaming scoreboards, as well as digital signage. 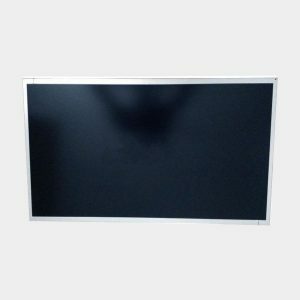 A 22″ panel is 1/2 cut to produce a 20″ LCD panel providing 1920 x 510 resolution. 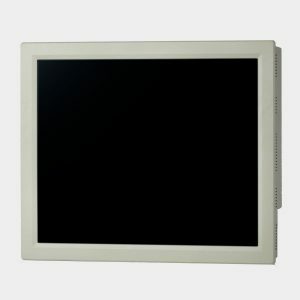 With the option of various input types, the monitor can be used in many situations.